We need your help to generate more community energy for Old Trafford! Voting is now open in the M&S Energy Community Fund. You can see all the projects on the website. The project that finishes at the top of each category will receive the funding. It’s a race to the top so please vote for us here. 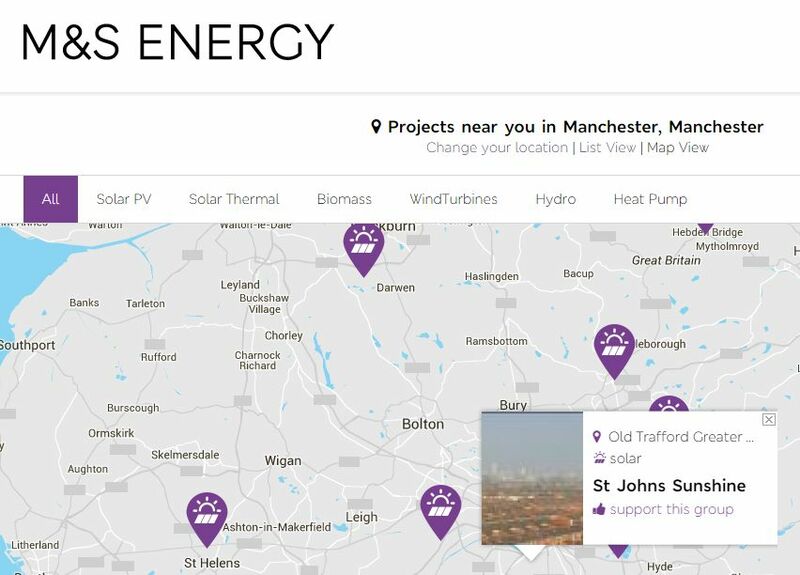 If we get the funding, we will be able to put more solar PVs on the church to provide clean energy for the St John’s Centre and also increase the funds available for Sunshine grants to support community groups in Old Trafford. You can vote up till 30th September, but don’t leave it that long. Vote now while you remember and tell all your friends and family to vote for us too!